How It Works Beyond Boardrooms Inc. Points are awarded to the employee who is displaying exemplary behaviour or producing desired results. 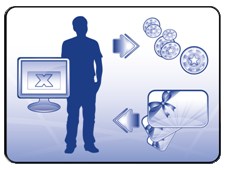 Points are collected by the employee in a private password protected on-line account. 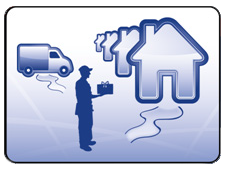 Rewards are delivered directly to the employee's home. 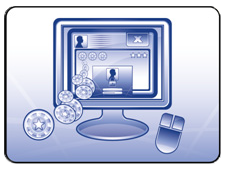 Provisions are provided for employees with limited or no access to the web. 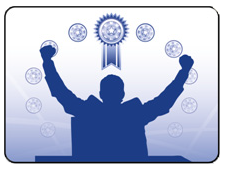 Points are redeemed by the employee for a multitude of valued reward options, promoting continuous incentive.